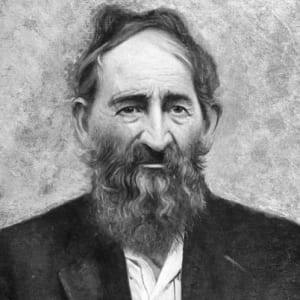 Anderson "Devil Anse" Hatfield led his family in their notorious and bloody feud with the McCoys during the late 1800s along the Kentucky-West Virginia border. Born in 1839, "Devil Anse" Hatfield grew up in what is now Logan County, West Virginia. 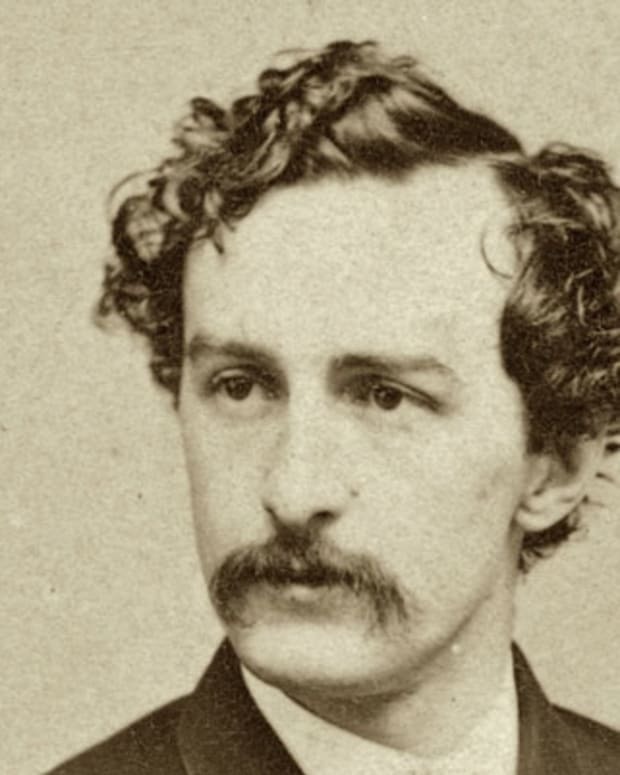 He took a leading role in his family&apos;s feud with the McCoys. In 1882, Hatfield&apos;s brother was murdered and he had the three McCoys responsible killed. 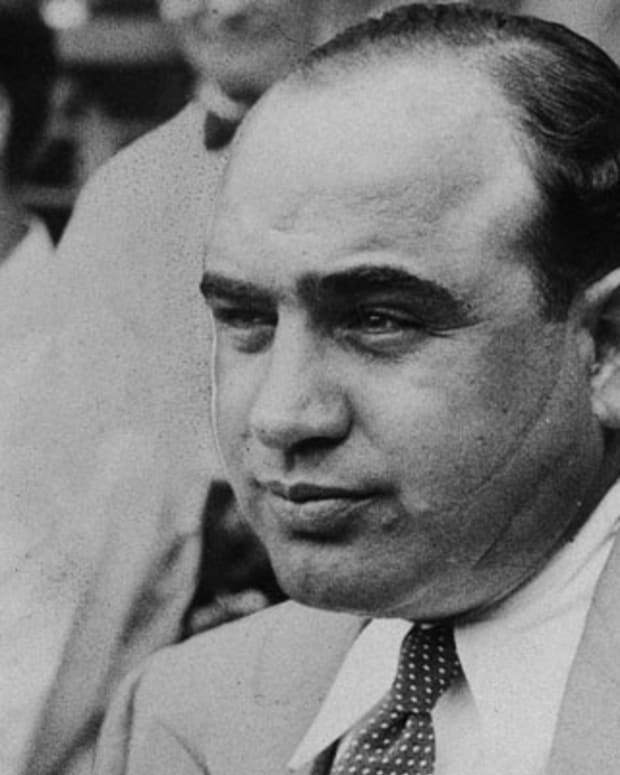 He was indicted for his role in these crimes, but never was tried. 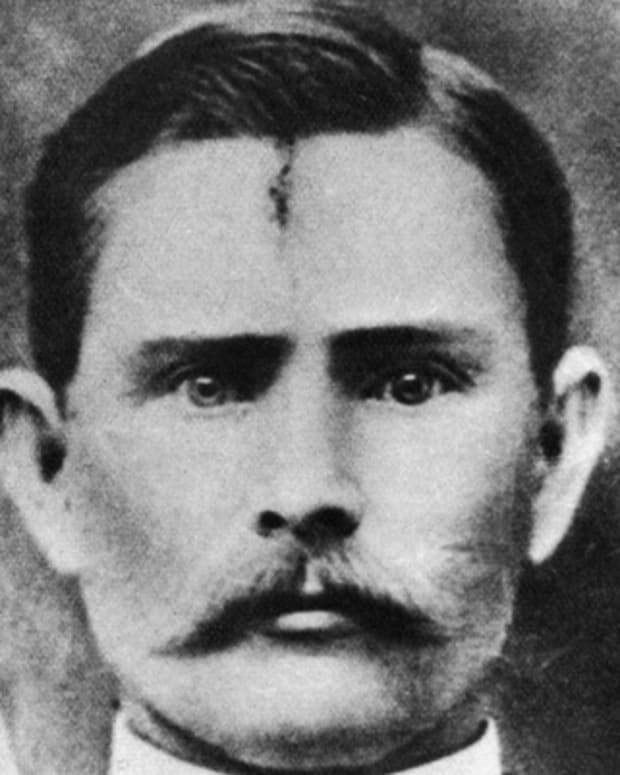 Hatfield may have also been involved in 1888 attack on Randall McCoy and his family. He died in 1921. William Anderson "Devil Anse" Hatfield, one of the main figures in the infamous Hatfield-McCoy feud of the late 1800s, was born and raised in Logan County, West Virginia, in the Tug River Valley. His family had been some of the early settlers in this region, and the river served as the boundary between Kentucky and West Virginia. Most of the Hatfields lived on the West Virginia side. One of 18 children born to Ephraim and Nancy Hatfield, Devil Anse Hatfield was known to be an excellent marksman and rider. It was said that he was so strong and fierce that he could take on the devil himself, which is supposedly where his nickname came from. In 1861, Hatfield married Levicy Chafin, the daughter of a neighboring farmer. But he spent little time with his new bride, quickly signing up to support the Confederacy during the Civil War. A natural-born leader, he headed up a local militia with his uncle Jim Vance, which was known as the Logan Wildcats. After the war ended, Hatfield settled down with Levicy and turned to farming, cutting timber and buying real estate. The couple eventually had 13 children together. Ambitious and aggressive, Hatfield had one of the most successful timber businesses in the area. He vigorously defended his interests, even taking a man to court because he reportedly cut timber from Hatfield&apos;s lands. 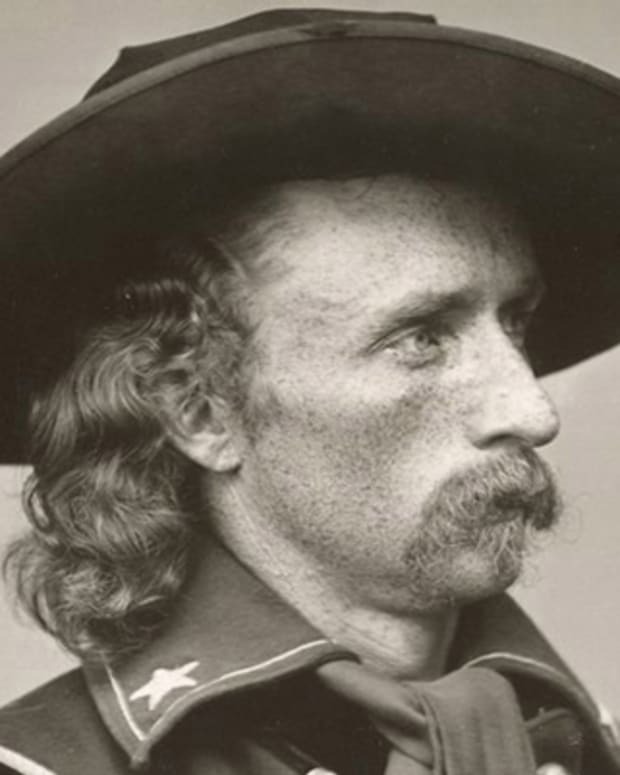 Hatfield won his suit against Perry Cline, a friend of and relative-by-marriage to Randolph "Randall" McCoy, his future nemesis. Like the Hatfields, the McCoys had been early settlers in the area, but mostly lived on the Kentucky side of the river. Most experts agree that the infamous Hatfield-McCoy feud began with another court case. In 1878, Hatfield&apos;s cousin Floyd was accused of stealing a hog from Randall McCoy. Another cousin, Preacher Anse Hatfield, the local justice of the peace, presided over the trial. In the interest of fairness, he created a jury of six Hatfields and six McCoys. The jury found Floyd Hatfield not guilty, and Randall McCoy and some of his family blamed the Hatfields for this defeat. Hatfield-McCoy tensions flared again two years later. In an Appalachian version of Romeo and Juliet, Devil Anse&apos;s son Johnse became involved with Randall McCoy&apos;s daughter Roseanna. 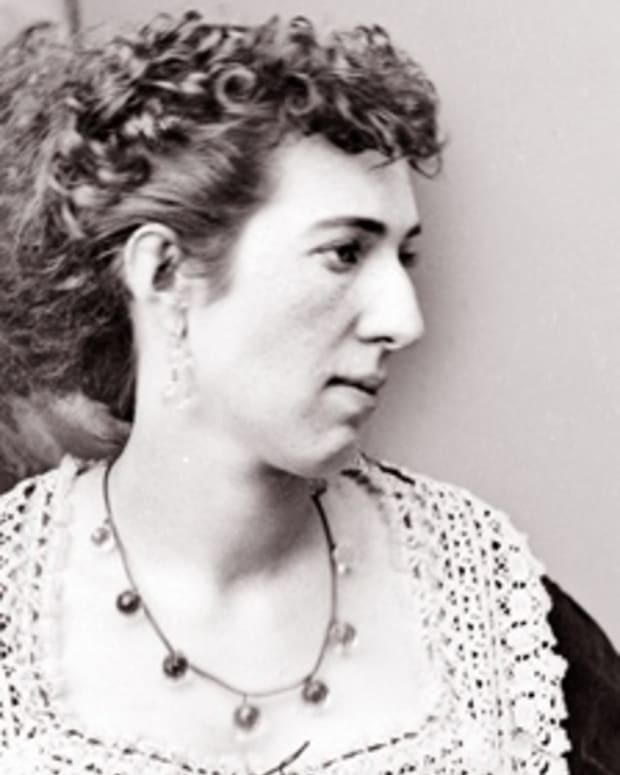 The two met on Election Day in 1880 at the Kentucky polling place near Blackberry Creek, and Roseanna ran off with Johnse to live with the Hatfields in West Virginia. She refused to come back for several months, but she finally gave up when she figured out that Johnse was never going to marry her. According to some reports, Devil Anse objected to the couple marrying. Roseanna went to live with her aunt back in Kentucky. She kept seeing Johnse and gave birth to his baby, who later died. One night, some of the McCoys caught up with Roseanna and Johnse. They said that they were going to take him to jail for moonshining, but she thought that they were going to kill Johnse. Roseanna went off to tell the Hatfields, and Devil Anse organized a rescue party. The Hatfields met up with the McCoys and secured Johnse&apos;s release. 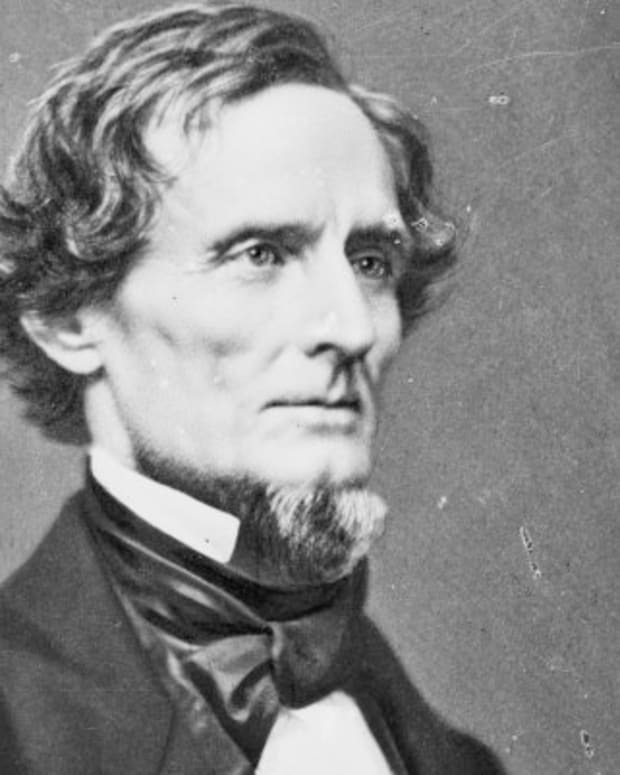 The bloodshed associated with the McCoy-Hatfield feud began on another Election Day in Kentucky. On August 7, 1882, Devil Anse&apos;s brother Ellison got into a fight with Randall McCoy&apos;s son Tolbert. Tolbert repeatedly stabbed Ellison, as did his two brothers, Pharmer and Randolph Jr. Ellison was also shot once in the altercation. The McCoy brothers were arrested, but they never made it to the jail. When Devil Anse heard of his brother&apos;s shooting, he rounded up a group of supporters and took the McCoys from the lawmen. Devil Anse brought the McCoys back to West Virginia and held them prisoner. Their mother, Sally McCoy, came to plead for the Hatfields to spare her sons&apos; lives. But when Devil Anse learned that his brother had died of his injuries, he had no mercy. He and his men tied the three McCoys to some pawpaw bushes and executed them. While Devil Anse and several others were indicted for this episode of vigilantism, the authorities were unwilling to arrest them and bring them to Kentucky for trial. For five years, Devil Anse and his co-conspirators went about their business unhampered by the charges against them. 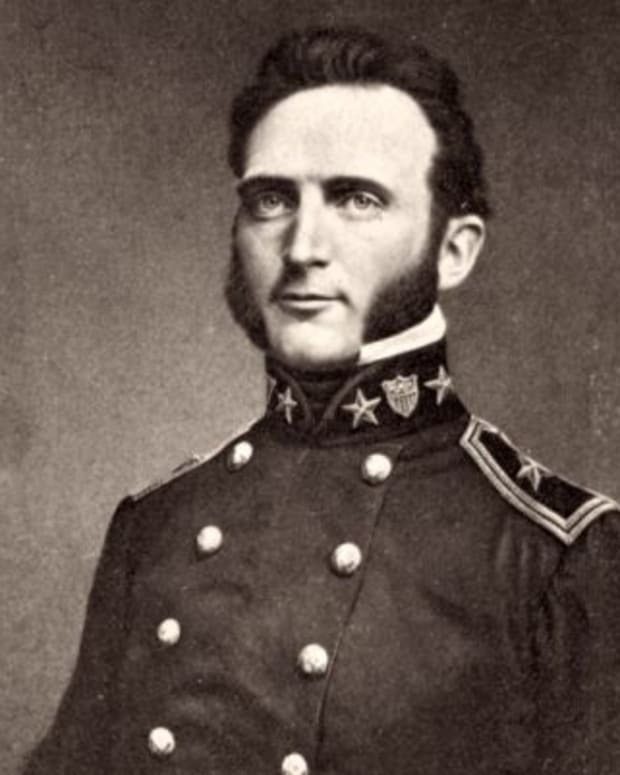 Perry Cline, however, changed all that in 1887 when he convinced the governor of Kentucky to put up a reward for the capture of Devil Anse and the others. 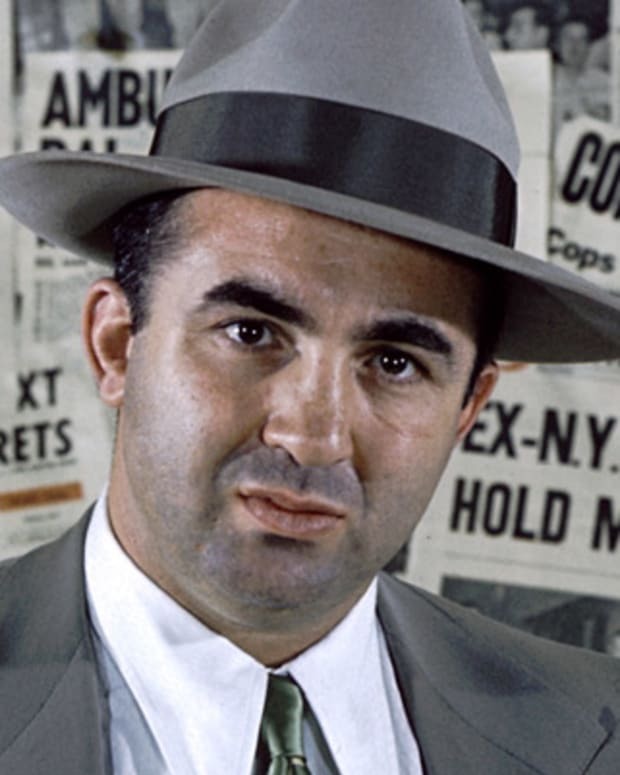 Cline also brought in "Bad" Frank Phillips to help round up these wanted men. Other bounty hunters and detectives also joined in the pursuit, hoping to get that reward money. Phillips was able to capture several of the Hatfields, including Devil Anse&apos;s brother Valentine. The Hatfields—some believe it may have been Devil Anse—came up with a devious plan to end the hunt and prevent the trials of their imprisoned relatives. Believing if the McCoys were dead that the murder case would fall apart, the Hatfields organized a group to attack the McCoys at their home on New Year&apos;s Day 1888. Devil Anse&apos;s sons, Johnse and Cap, and his uncle Jim Vance, among others, conducted the raid. Some reports state that Devil Anse stayed home because he was ill. Others claim that he didn&apos;t know about the plot. The attack proved to be only partly successful. The group killed several members of the McCoy family, but Randall McCoy, his wife and two of their daughters managed to survive. Reports of this savage assault made national news, and the brutal feud turned into a media frenzy. The ensuing court battles received a lot of press attention as members of Hatfield&apos;s family and his supporters were eventually brought to trial. Nine of them, including his brother Valentine, were found guilty in 1889 and given life sentences. His nephew, Ellison Mounts, was executed in 1890 for the murder of Alifair McCoy, Randall&apos;s daughter. Devil Anse, however, was never tried for his role in the murder of the McCoy brothers or for his possible involvement in the New Year&apos;s Day attack. Shortly after that fateful day in 1888, Hatfield bought some land in a more remote location known as Island Creek, and there he took special measures to avoid capture. Hatfield went through a transformation in the later years of his life. He had once said, "I belong to no Church unless you say that I belong to the one great Church of the world. If you like, you can say it is the devil&apos;s Church that I belong to." But he changed his tune, choosing to be baptized in 1911. Hatfield lived peacefully on his farm in Island Creek, where he raised hogs. He remained a crack shot until the end, and he reportedly carried a rifle with him wherever he went. On January 6, 1921, Hatfield died of pneumonia at his Island Creek home. His family had a life-sized marble statue of him made to honor their fallen leader. That statue still stands today, marking the grave of one of America&apos;s most famous feudists. The story of the Hatfield-McCoy feud also lives on as the subject of countless books, documentaries and movies. In 2012, the feud was featured in the television miniseries Hatfields & McCoys, with Kevin Costner playing Devil Anse and Bill Paxton as Randall McCoy. In late 1800s, Randall McCoy and his kin engaged in a bitter and deadly dispute with another Appalachian family in the infamous Hatfield-McCoy feud.